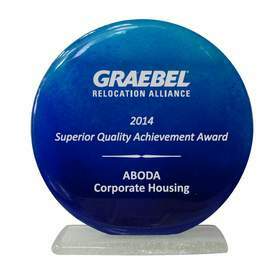 ABODA, a leader in providing corporate housing for America’s best-known brands, wins the “Superior Quality Achievement Award (Relocation)” from Graebel Relocation. Lee Curtis, President of ABODA Corporate Housing (pictured here), accepted the award at a recent Graebel Relocation conference. The award is based on customer satisfaction surveys completed by corporate employees who were relocating. REDMOND, WA--(Marketwired - Oct 27, 2014) - ABODA, a leader in providing corporate housing for America's best-known brands, won the "Superior Quality Achievement Award (Relocation)" from Graebel Relocation at its recent 14th Annual Relocation Alliance Conference in Aurora, Colorado. Each year, Graebel recognizes leading companies that have provided extraordinary service, value and excellence in performance to its relocation clients. Lee Curtis, President of ABODA Corporate Housing, who accepted the award at the Graebel presentation ceremony, noted customer satisfaction surveys completed by corporate employees who were relocating led to the selection of ABODA. "When an award is based on how Graebel clients feel about ABODA and all the services we provide, it is especially heartening," said Curtis. "This honor is a great tribute to all the employee owners of ABODA who take personal pride in setting the bar for superior customer service as they have for over 25 years." The worldwide Graebel conference drew 150 top relocation executives, including 90 Graebel Alliance Partners from 39 countries. The Graebel Relocation Alliance awards ceremony was held at the Denver Art Museum in downtown Denver, Colorado. At the dawn of the 21st Century a by-invitation member consortium of twenty global moving and storage (removals) firms was brought together under the mantle, The Graebel Alliance, with the objective for the moving industry's respected company ownership and executives to collaborate and to share best-in-class service practices and programs. Renamed the Graebel Relocation Alliance the membership has expanded to include leading global relocation and mobility service firms in 2005. 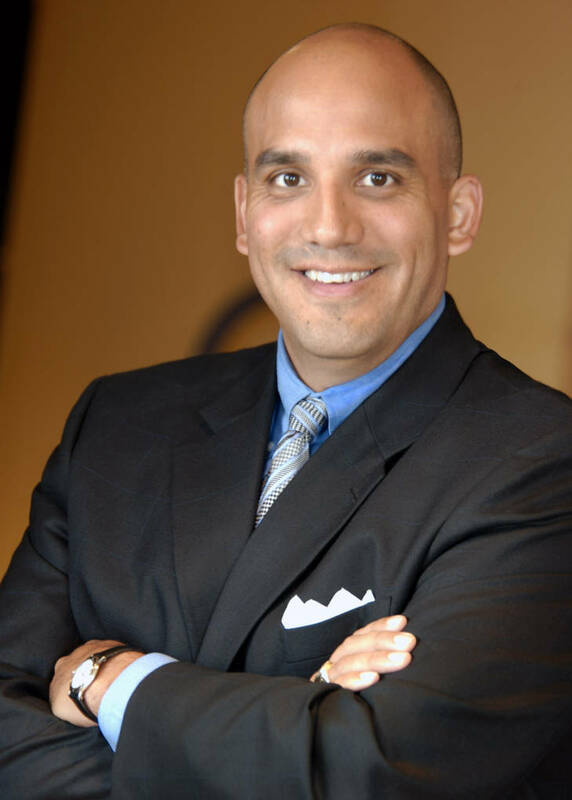 In its fourteenth year, the Graebel Relocation Alliance member companies total two hundred and are found on six continents. ABODA is one of the nation's largest corporate housing providers, helping America's best-known brands with corporate, intern and relocation housing. As a leading provider of housing solutions, ABODA offers additional services including furniture sales and rental, property management, and cleaning services. ABODA properties meet the uncompromising standards of quality, comfort and service required by America's leading corporations. Launched in 1988 and headquartered in Redmond, WA, ABODA is a certified member of the Corporate Housing Providers Association, Worldwide ERC, the Employee Relocation Counsel, the Society for Human Resource Management, and the Washington Multifamily Housing Association. Learn more about ABODA at www.aboda.com or call 1-888-389-0500.